Montecito homes are located in the Pelican Heights area of Newport Coast, California. 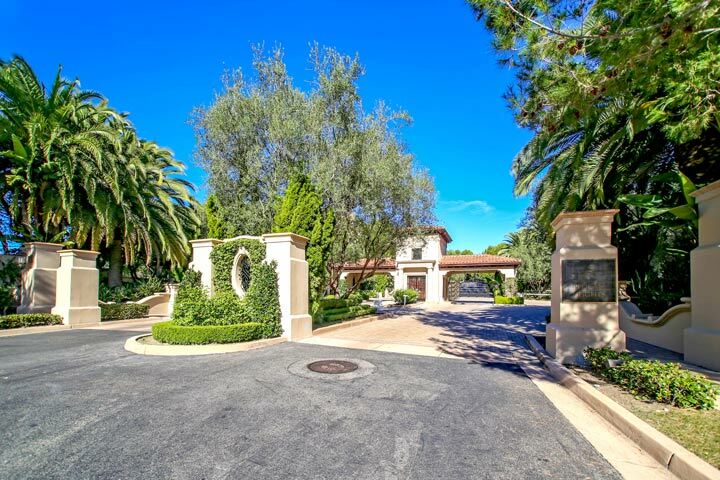 Montecito is a highly exclusive gaurd gated community in the upscale Pelican Hill Resort area in Newport Coast. Situated next to Pelican Ridge and Pelican Crest neighborhoods is the ultra-exclusive Pelican Heights neighborhoods that is commonly referred to as "Montecito" homes which got it's name from the original home builder. This is a 24 hour guard gated neighborhood that's located just minutes to the beach. Below area all of the current available Montecito homes for sale and for lease in Newport Coast. Please contact us at 888-990-7111 with questions regarding this community and any of the properties listed for sale here.